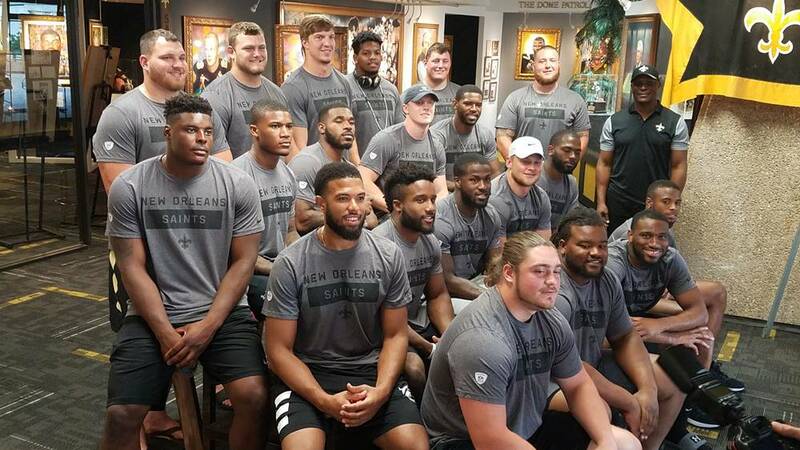 NEW ORLEANS – Barely two weeks after learning they would be joining the New Orleans Saints, the team’s rookies learned even more about the franchise’s history Monday afternoon. Saints director of player development Fred McAfee led the players on their trip to the Dome. “If you’re going to have a future … you’ve got to know your past,” McAfee said. 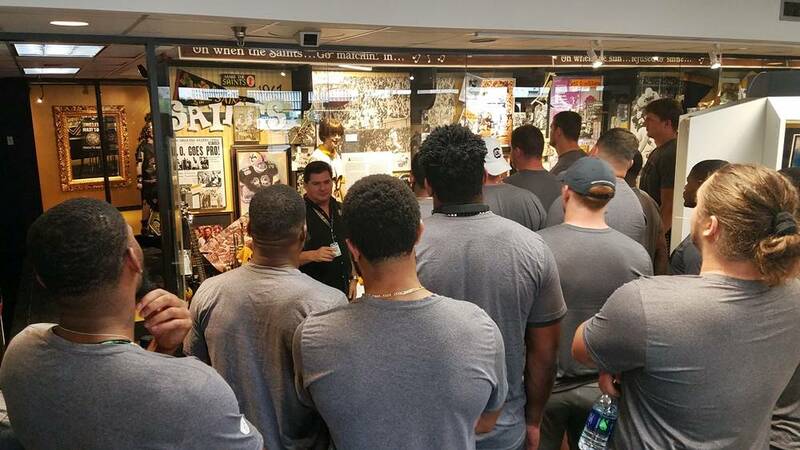 This is the third year the Saints rookies have paid a visit to the Hall of Fame, led by Ken Trahan of CrescentCitySports.com. New Orleans native and Saints seventh-round draft pick Will Clapp has been to countless Saints games, but this was his first trip to the museum. Clapp isn’t the only Louisiana native among the Saints’ draft picks. Sixth-round selection Boston Scott of Louisiana Tech is a native of Zachary. 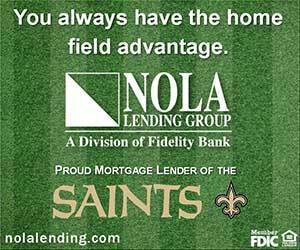 Even those without Louisiana ties, like undrafted free agent quarterback J.T. Barrett of Ohio State, had reason to be impressed.